This is an television commercial for Olay’s popular series, “Olay Conversations,” which sparks hot topics for Filipino women. This commercial asks the question, “Why do women lie about their age?” and features the answers from real women. 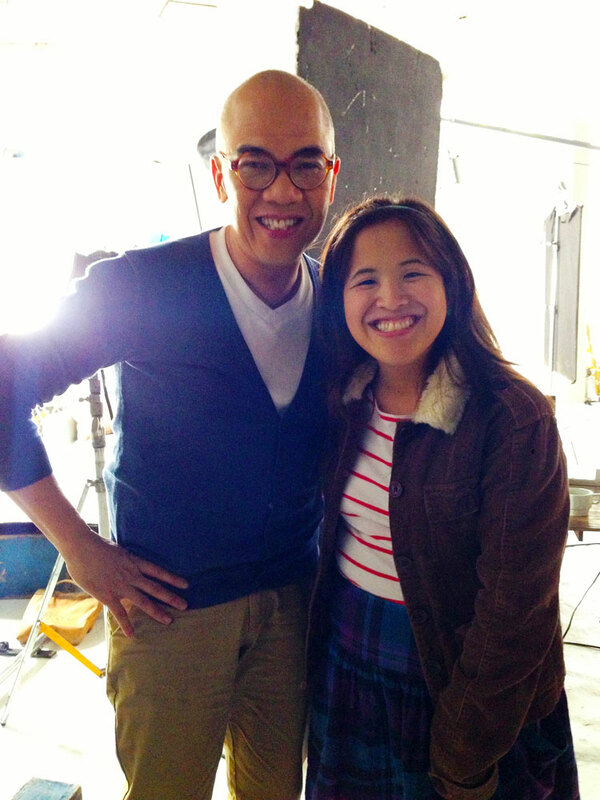 Olay Conversations is hosted by Boy Abunda, known as the “King of Talk” on Philippine television.